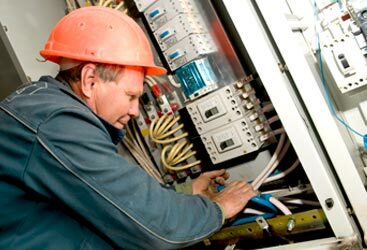 In our last blog, we began talking about some of the most crucial and dangerous situations to look out for so that you know when to call your Gilroy electrician. 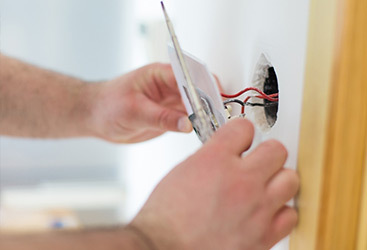 Now you know that if you’ve got lights flickering constantly, lapses in power when you turn on appliances, cords running all over the floor, or only two-pronged outlets, it’s time to call your trusted Gilroy electrician at Wright Electrical Company. However, there are still a few more things to look out for. 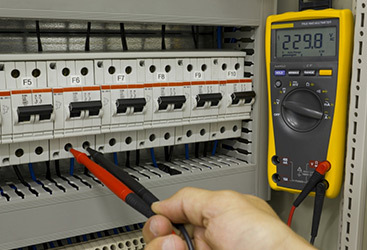 Have you noticed that your electrical system standards come from the days of old? Do you find pieces of black rubber when you remove the switch or outlet cover? If you live in an older home, it’s likely that your wire insulation is antiquated and needs to be replaced so that it is no longer dangerous. Do you find that your outlets and light switches are warm when you touch them? Do you get a mild shock when touching an outlet or light switch? This could mean that there is simply too much demand being placed on the circuit, but it could also signal something much more dangerous and complicated. Do you need safe, grounded outlets in wet locations like bathrooms, kitchens, and utility rooms? Make sure they’re outlets protected by Ground Fault Circuit Interrupters. You can easily have us retrofit any current outlets to comply with current electrical code. Is rust taking over? Is there moisture or rust on or under the main service panel in your home? This means something has gone wrong and could indicate similar issues throughout the rest of your electrical system.